There are hundreds of variations on the typical clothes hanger available, but it’s not always easy to determine which is right for the job. So you have ordered your mannequins, they’ve come in and you’re ready to set up some compelling window displays. 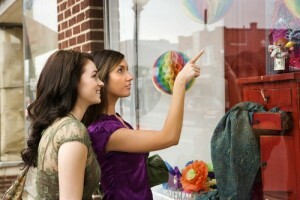 What’s the right height for window displays? When you are walking down the street past store window fronts, there are a number of aspects that make some displays catch your eye, while others you pass by. 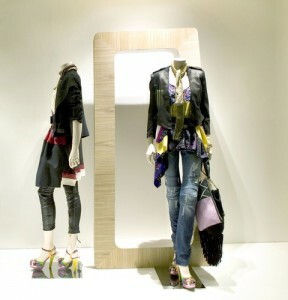 There are hundreds of considerations to make when designing your store displays – whether it’s in your front window or in the back of your store. Updating your front windows for fall will bring shoppers in, and autumnal display tables inside your store will surely get customers to buy, but it’s what happens at the cash wrap that can determine whether they come back for another purchase. 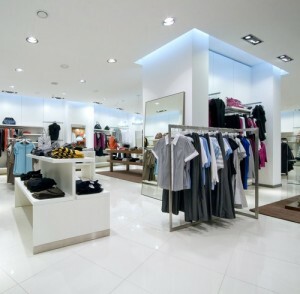 Any clothing store or boutique knows the value of a dressing room – the opportunity for a shopper to try an article of clothing on may be the dealbreaker when it comes to whether they end up buying it. Display tables: How low can you go? Ever wonder how low is too low when it comes to the merchandise on your display tables? No one likes to be told “no.” Whether it was your mom telling you that you couldn’t have the latest toy when you were a kid or your boss saying you can’t have that raise, “no” is usually not a word that evokes positive thoughts. You may be the owner of your store and manage a team of however many people, but let’s be honest – the customer is your boss. 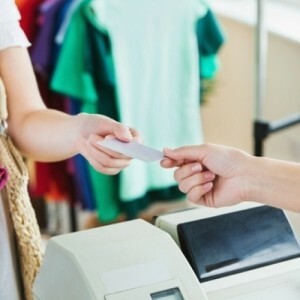 Are cash registers falling out of favor? Cash registers have long been a crucial part of any retail store, but that may be ending soon.